WHY GREEN CAN BE WASH. 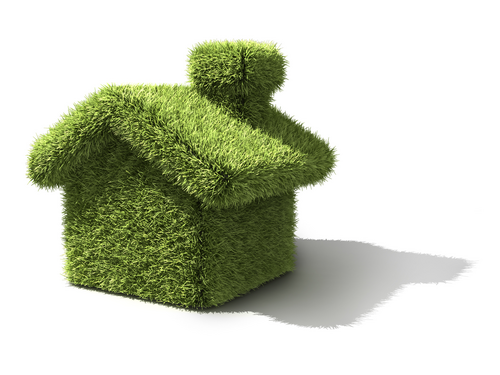 Many “green” buildings don’t save energy. Why? They have too much glass, they are overventilated, they are leaky to air, they are fraught with thermal bridges and they rely on gimmicks and fads rather than physics. Basically, the current green and sustainability craze can be summed up as architects and engineers behaving badly. The good news is that most of this nonsense can be easily remedied. Before you can have a “green” building, you need a building that can stand up, not be blown away in a hurricane, not fall down in an earthquake, not burn, not leak rainwater, not be moldy, not rot, not corrode and otherwise be able to meet applicable building codes such as having a basic provision for ventilation like that specified by Standard 62.1. I mean it’s pretty pathetic if we have to reward architects and engineers when they provide details and specifications that should be basic to fundamental practice. If you design and install a controlled ventilation system that meets Standard 62, you get points. You get more points if you keep the rain out and design the building to dry if it becomes wet. And, you get still more points if the occupants are actually comfortable. Aren’t these code requirements? Have we architects and engineers sunk so low that we now get points if we meet basic building requirements that all buildings should meet to be called buildings? Green programs waste a lot of time and money on stuff that is obvious and more time and money on stuff that is irrelevant or unimportant. How about focusing on stuff that is important? It’s become all about the points and the important stuff gets ignored. Chasing “green points” doesn’t get you good buildings that are truly green. You can get a Leadership in Energy and Environmental Design® (LEED) rating and not save any energy compared to traditional buildings. How can that possibly be green? The rest of the text is available at SMACNA.